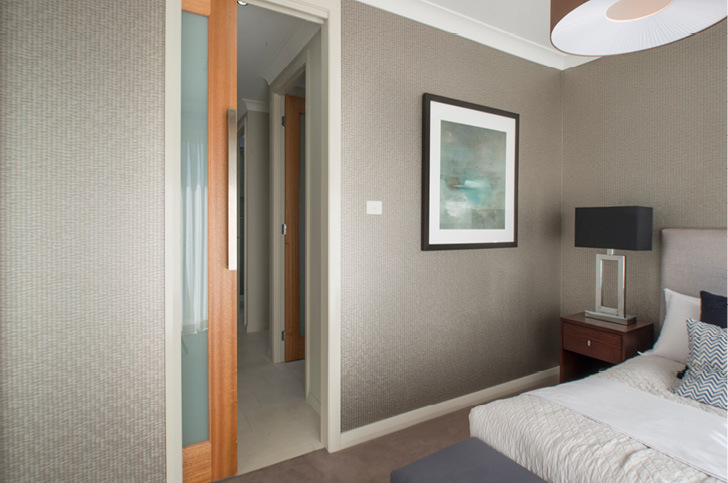 Renovating your home can be both exciting and stressful at the same time – Door City strives to reduce the stress while keeping the excitement. 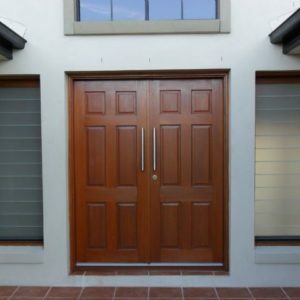 Not only do we stock one of Queensland’s largest ranges of solid timber doors, but we also make the door replacement process simple by providing door furnishings, door staining, delivery and installation services. 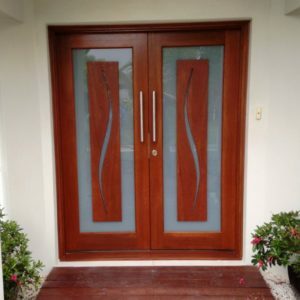 This ensures that we are a one-stop-shop for all of the doors in your home renovation projects. 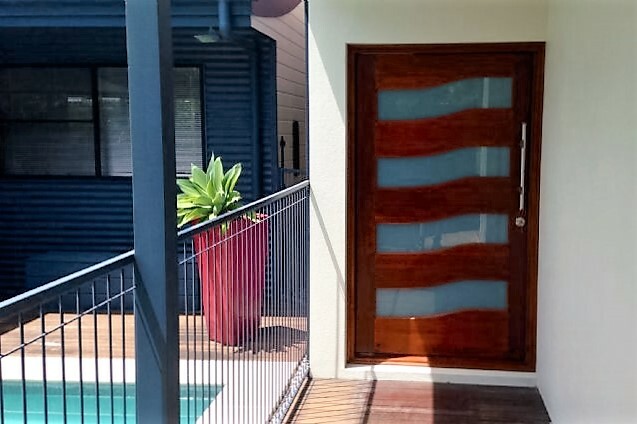 Upgrading from standard veneer doors to solid timber doors is a great investment that adds value as well as style to your home. They have a much longer lifespan and they look great too! 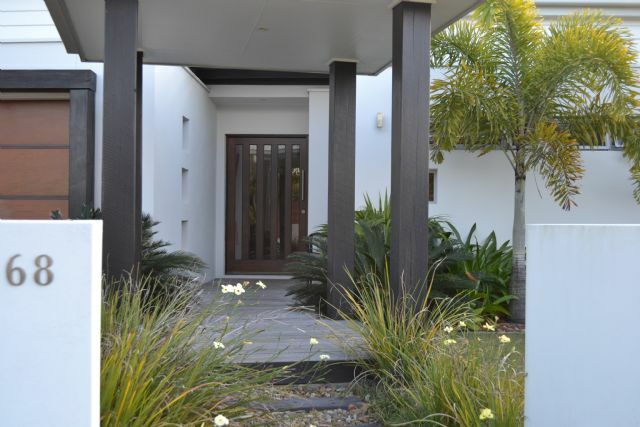 If you would like a free quote for your upcoming home renovation project, then visit one of our three Brisbane and Sunshine Coast showrooms today. The process for getting your existing doors replaced with new doors is simple – all you need to do is visit one of our showrooms! When you visit a showroom, bring as much information with you as can including rough measurements of the door openings as well as any photos, printouts and sketches of the look and style that you are going for. 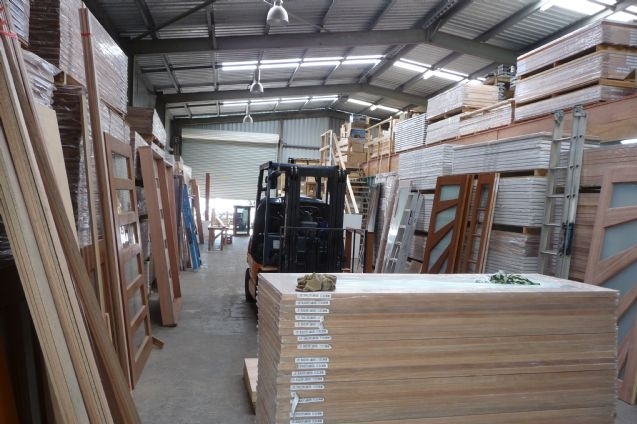 We carry a wide range of stock including many non-standard sizes and our custom made door service means that if we don’t have what you are looking for then we can make it from scratch for you. 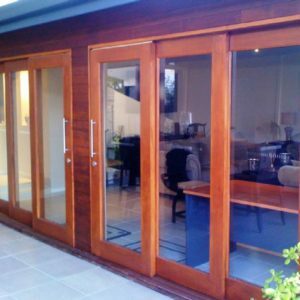 Once you have selected your doors and furnishings we will provide you with a free quote based on your measurements. 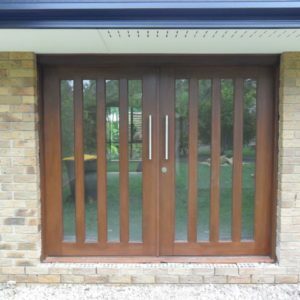 We also provide several optional services including staining, delivery, installation and even removal of the existing doors to make the door replacement process as quick and easy as possible. Our friendly staff are always on hand to help.